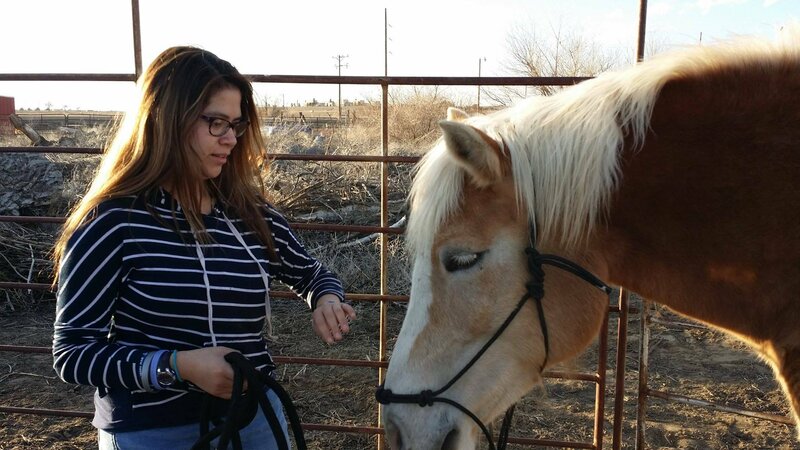 Our Mission is to heal the hearts of struggling youth through bonding with horses. We provide scholarships that allow youth to participate in social, emotional, and behavioral growth as well as significant learning experiences through interaction with horses. Our goal is to interrupt destructive cycles and behaviors of struggling youth and provide them a path to confidence, and overall mental and emotional well-being. Our community has been devastatingly impacted by a dramatic increase in depression, anxiety, suicidal thoughts and incarceration rates among our youth. Happiness Through Horses dedicates its resources to address and positively impact these critical issues in our community. We provide our vulnerable youth a safe place to develop self-esteem and connect with others in a secure, positive and nurturing environment. 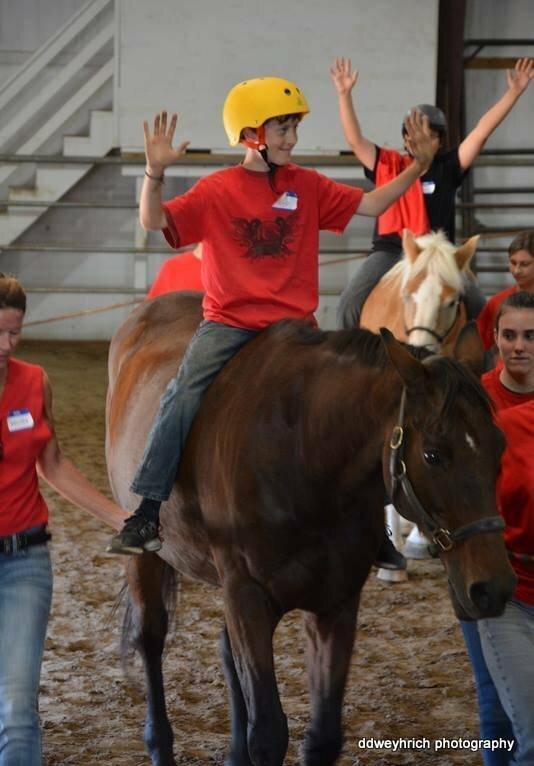 Happiness Through Horses provides programs to improve self-esteem and mental health, as well as leadership development for the youth whom we serve. 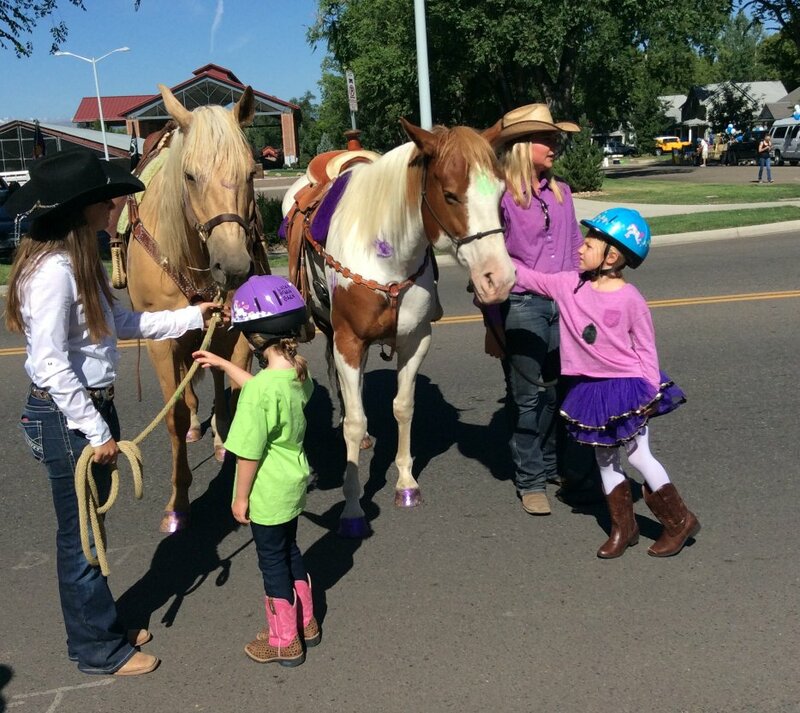 We also provide scholarships for vulnerable youth in the community to participate in equine programs at partnering facilities in the Denver Metro area. 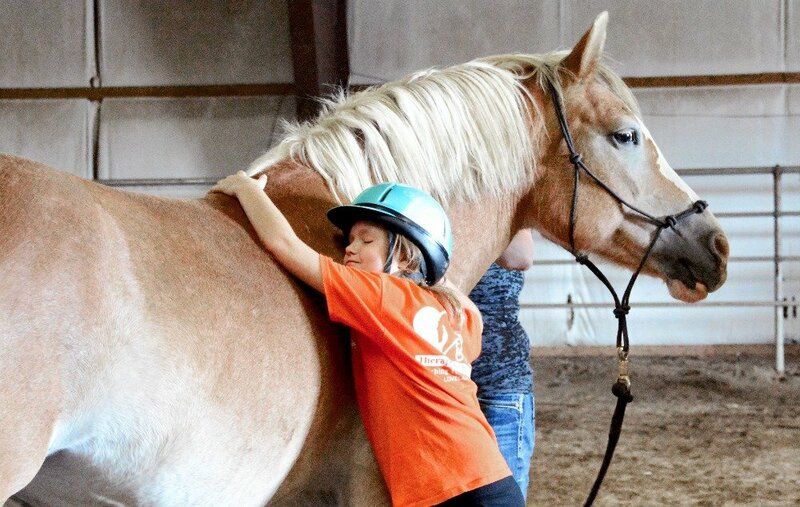 Our pledge is to ensure that children who can benefit from equine therapy and interaction receive services with us or through one of our partner programs. By supporting Happiness Through Horses, you can help ensure that vulnerable kids in our communities have access to the life-changing experiences of working with horses, and and a chance to live healthier, happier, more Successful lives! Horses do not hide their emotions. They readily respond to the emotions humans and other beings display. For example, an angry individual can cause a horse to shy away and be avoidant. Horses are actually mirrors to us as humans in our various emotional and attitudinal states.Therefore, being with horses assists children, teens and adults to get in touch with their feelings and process them in a way that is constructive. In doing so, individuals can transform, heal, gain confidence, and learn coping skills in order to become healthier, happier, and well adjusted.